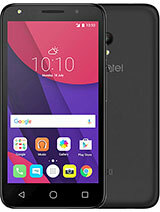 I got this phone for year and am satisfied with its amazing quality of sound and quite good reception. I use it mostly when I travel abroad. I never got weak signal or noisy sound. This is perfect cheap solution! Battery life is quite small comparing to modern phones, but sufficient for GSM you do not expect to behave as good as it does. No extra applications that drains battery life, this is good for business oriented people. The most beautiful mobile phone ever, in the rockbottom sense of "Form follows function"! Manual rudimentary, but mostly decrypted in a week or so. Could be improved, adding scala of functions one by one. >Citroën "Déesse"? Whoa, another looker! 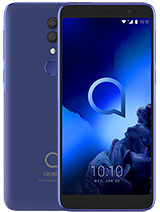 can't wait for more V-series phones! 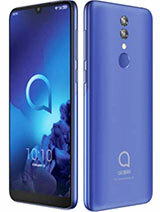 This V270 will be Alcatels new entry level basic spec phone, intended for the the prepaid market and the user that wants a nice looking phone with only the basic functions (calling, SMS) and no other functions that are not needed on a phone. 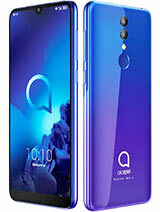 Expect this phone to be out very soon and it will be priced very low. 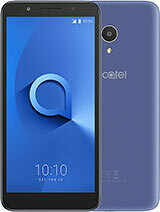 This phone is the ultimate when it comes to value for money. Great looks with almost no cost. 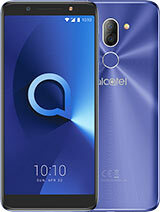 Total of 11 user reviews and opinions for alcatel OT-V270.